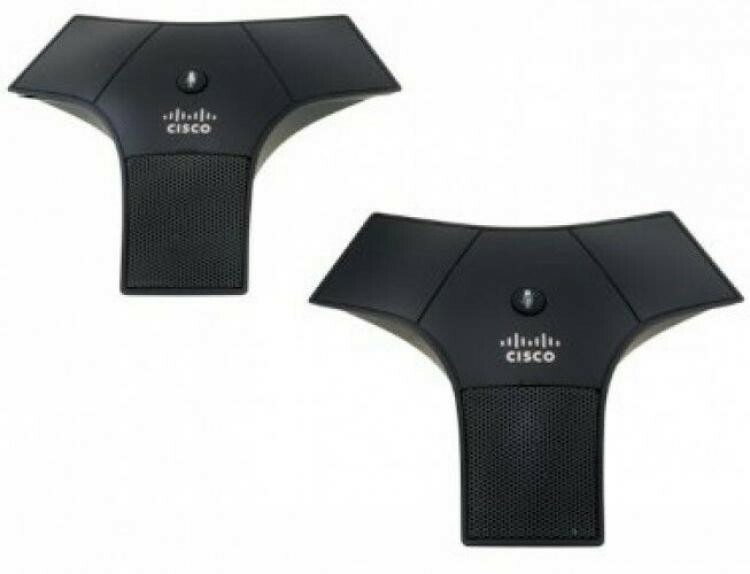 The CP-7937-MIC-KIT includes two external microphones that connect to the CP-7937G VoIP Conference Station. The microphones extend voice coverage area and enhance speaker volume output. The CP-7937-MIC-KIT is an ideal solution for larger rooms or rooms with above average background noise.